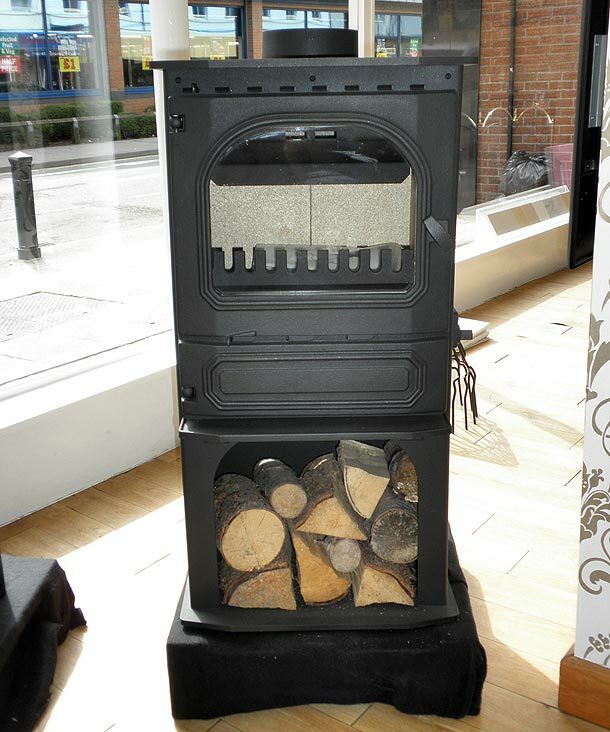 Highlander stoves are manufactured in Great Britain and are a HETAS approved appliance. 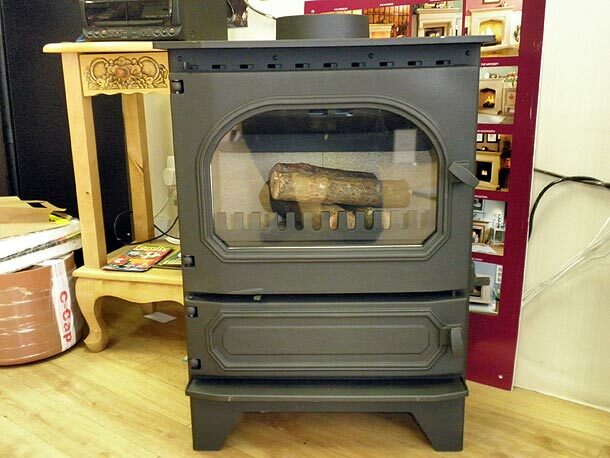 Choices of heat outputs vary Dunsley Highlander-3 @ 3.3 KW to Dunsley Highlander 10 @ 10KW. Hot water boilers can be fitted to all models from domestic to central heating. Dunsley Highlander also manufactures a Log store range in single door and double door for the larger ranges. All Dunsley Highlander stoves have an air wash system to keep the glass clean to give a full view of the superb flame pattern created as the flames rise to meet the incoming air; this causes secondary combustion to take place, resulting in a cleaner burn with dancing flames. The Highlander has two controls, the one above the main door controls the amount of air required for the air wash system. The control below the main door is to adjust the amount of air required for easy lighting and rapid warm up, this also controls the flow of air for varying fuels as required. The larger central heating Highlander has a thermostat for complete control. Up to 77% efficiency is obtained by the correct use of fuels.